Incorporating YouTube videos into your website is a great way to increase your visibility online. Owned by Google, Youtube is the second most popular platform from online searches and one of the most functional and efficient in building your online brand. Video SEO is a newer term that recently emerged onto the SEO scene. It describes the optimization of video content to generate search engine traffic. The goal of Video SEO is to make sure that videos appear high in video search engine rankings as well as major search engine rankings through organic searches. The ultimate target of Video SEO is to generate traffic designed to be directed back to your website or landing page. Video SEO, also referred to as vSEO, is a great way to gain more online exposure. YouTube is owned by Google and is the second most popular online platform around with respect to performing online searches. YouTube has become a great marketing vehicle that can now be used for optimization in some of the top search engines. In fact, according to comScore Video Metrix, there are over $124 million unique viewers in the U.S. alone, which is approximately 78% of the nation’s combined online population. Additionally, YouTube has 9.5 billion viewed videos nearly a decade ago, and this number has significantly increased since that time. Online videos reflect billions of active users within one month. Although many people rely on YouTube videos to watch music videos, tutorials, promo videos, cartoons, vlogs, infomercials, public announcements and more, they still use SEO or optimization strategies to locate those videos when entering their request into the search engine. In most cases, video optimization takes place without the user realizing it. It has become one of the world’s most favorite pastimes. It not only provides entertainment, but it also assists with academic queries, researching products and services, and looking up certain companies. Video SEO can be used as one of the most effective marketing tools within a company’s overall marketing campaign. 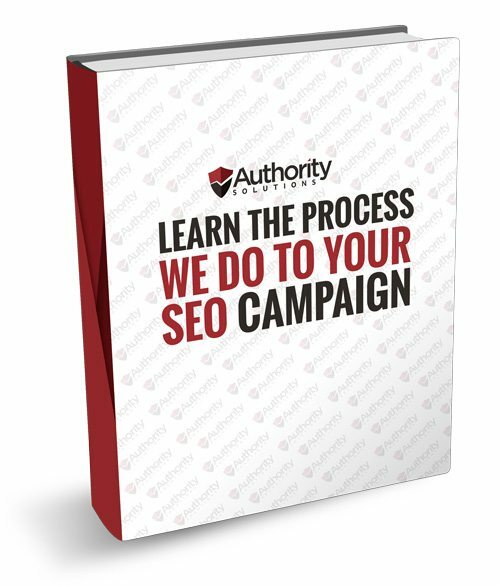 It just needs to be set up correctly by an SEO marketing professional. There are several video platforms that exist today; however, YouTube is the leader of online video platforms. It has a market share of over two times more than the seven next highest online video platforms combined according to comScore Video Metrix. To that end, they also reported that 84.8 million viewers watched 4.3 billion videos on YouTube.com in one single month in the U.S. alone. YouTube is the leader in video platforms and has created an SEO environment for businesses to optimize their videos through their effective video search engine platforms and other video sharing sites. The main purpose and role of Video SEO is to enhance video search engine rankings on video search engines, online video share sites and major search engines. High rankings on video search engines can be achieved by using similar SEO techniques for achieving high rankings on major platforms such as Google, Yahoo and Bing.  Below is more information about Video SEO and how working with a professional Video SEO expert can improve your overall SEO rankings. It is how billions of potential customers spend their time—by watching countless YouTube videos. Either to be entertained, to learn about a new product or service and how it works, to perform some form of research and more. It is a great way to put your product or service, or your company’s vision, mission and purpose before billions of potential customers who are likely in need of what your company has to offer. It is one of the best ways to remain competitive and avoid being left behind within your industry. As your competitors are taking full advantage of the use of YouTube videos, it is important for you to be doing so too. As more and more consumers make watching videos a part of their normal every day online activity, it is crucial for businesses to capitalize on the many benefits that are associated with Video SEO. The key, however, is to have a strategy put in place by a Video SEO professional who can then optimize the video so that it generates the kind of traffic that your business needs and wants—a high-converting, traffic-generating, keyword-rich video. Videos can be optimized specifically for YouTube based on the best keywords for each specific industry and search queries. It saves time by monitoring and performing tests of the best times to achieve maximum success. It allows videos to be promoted in a non-invasive manner by alerting followers about new video releases, updates and other promotional strategies. It encourages followers to share new videos, leave comments and Likes. It increases YouTube views by writing content and blogs surrounding your video’s key topic and content. The benefits provided to companies as a result of implementing Video SEO techniques are immeasurable. They increase the likelihood of obtaining higher rankings on video and other major search engines. Performing all of the technical work on your behalf by ensuring that your video not only ranks high on search engines, but that it also stands out among similar videos in your industry. Assisting you with establishing your very own YouTube channel. That way, you will appear as the authority and expert on your particular subject matter. Helping you redirect views to your videos, as opposed to your competitor’s videos. Researching all of your relevant keywords with the intent of ensuring that your video is easy to find when searched for by interested users. Getting your videos ranked to the top of YouTube and Google. Assisting you with setting goals and developing your YouTube strategy. Assisting you with creating top quality, well written, relevant SEO video content. Basically, the overall Video SEO process should assist you with your online ranking. It will be inclusive of goal setting, distribution to key video search engines and will be carefully monitored by one of our professional Video SEO experts. When utilizing our services, we can help you convey your message in a fast, yet compelling manner. We can also help you allow your videos to take your customers on a virtual tour. 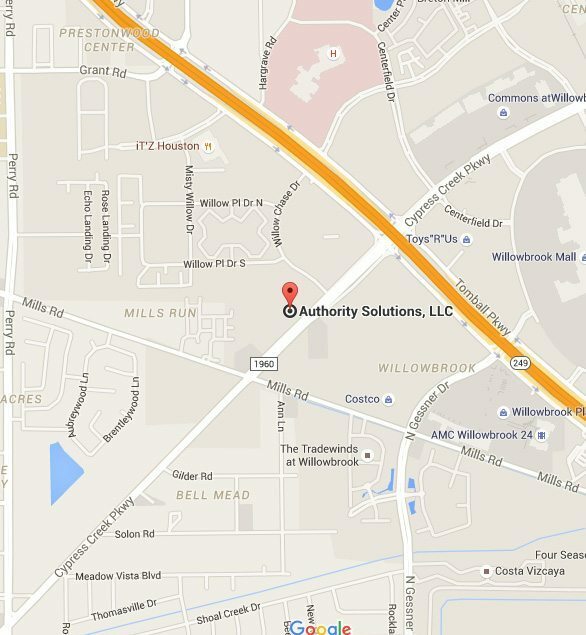 For more information, please contact Authority Solutions™ at (888) 997-4146. Or you can complete the Get Started Form to schedule a discovery session. You will also be happy to know that with the assistance of our services, we will be able to easily share your videos on social media and via email to reach an even larger audience. Please contact us today to learn more. To get more tips and to learn more about Video SEO, please see the resources provided below. • Learn the importance of targeting the right audience prior to submitting videos and the strategies behind audience analytics. • Learn about taking advantage of maximizing your online video content, which according to KissMetrics is still somewhat underutilized in the SEO space. Although many companies are releasing online videos, only a few are incorporating keyword-rich, SEO-based video content into their overall video and marketing strategy according to KissMetrics. • Learn more about online video search engines and the role they play with respect to video content and its searchability. This source also provides information about externally and internally hosted content.